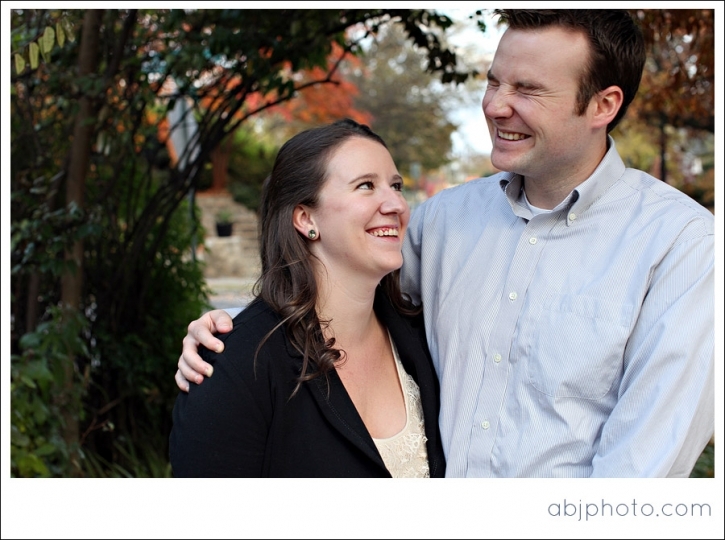 Pat & Jen :: Engaged! 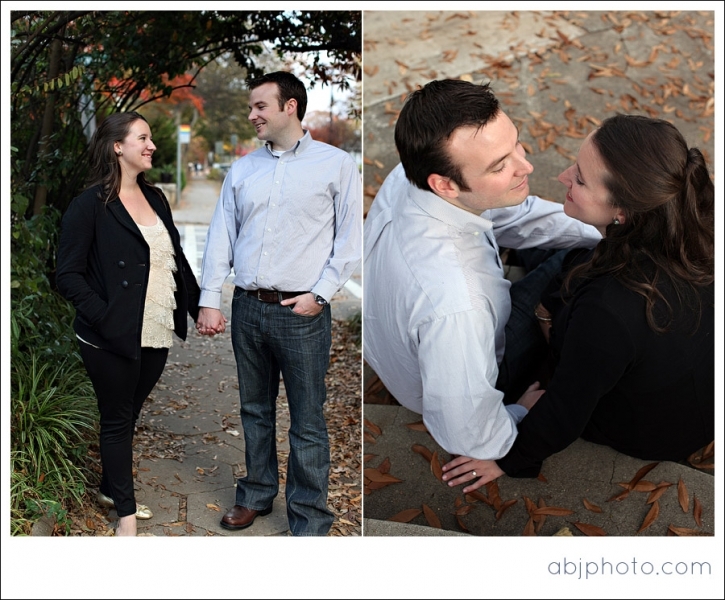 Before holiday travel began we had a lovely afternoon with Jen and Pat in the Decatur/Emory area. 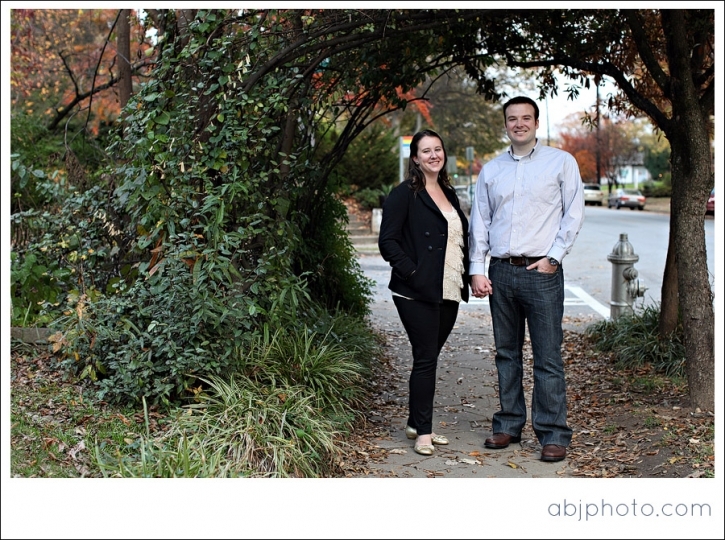 We could not help but end up walking down to this lovely little park and taking some photos among the colorful trees! I love the south because it allows for wonderful seasons and 65 degree weather at the end of November!